Erigavo - The local media have reported heavy rains that fell on Wednesday in most parts of Somaliland. 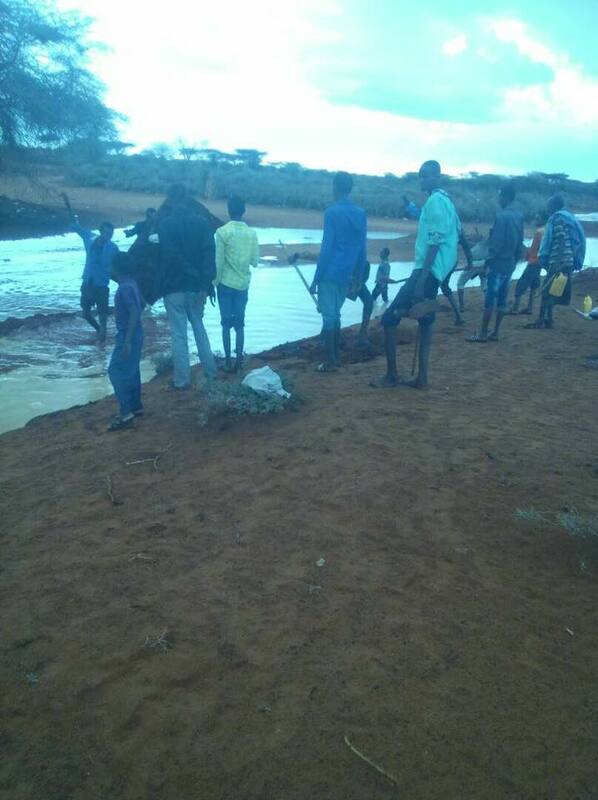 Rains fell in Laasanod , Erigavo and its surrounds , Hawd , Burao and Gebiley. The weather satellites show rains expected to fall throughout the week in most parts of the areas affected by the current persistent drought in Eastern Somaliland. Gu rains that were expected to start in the end of March have not fallen in many parts of the country. The current drought had claimed many lives among the nomads and the pastoralists in the eastern regions of Somaliland. At least 80% of the livestock have died in some parts of the affected areas according to the local reports. In most parts of these regions, the earth has become scorched. Trees have died and the land is scattered with the carcasses of dead animals . The rains that fell today in these areas will bring a great relief for the already suffering people in the regions.